Music is nice but the visual bugs spoil the screen quite a bit for me. It looks unfinished anyway, no scroller or any other small effect. 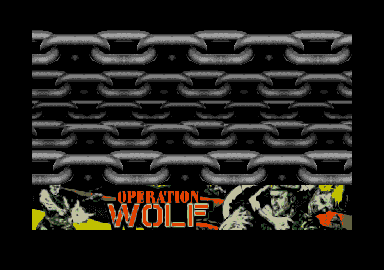 Good Operation Wolf Arcade marquee. Yup. Fix the screenswapping stuff. Motivational thumb says fix it! page created in 0.012908 seconds with 15 queries.